If you follow me on Twitter or Instagram, you may have gathered that I have been trying out a new skincare line – ZO® Skin Health. I have to let you know upfront that this was NOT paid for – I was merely interested in exploring a line like this and had 3 readers in particular who had asked me about it. 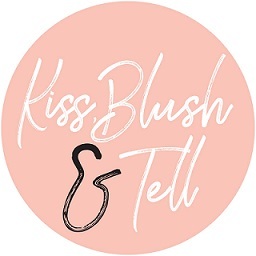 This line is not just any ordinary skincare line, but the most potent on the market and one that has a philosophy that differs from any other line I have come across to date. I was quite weary about trying them out initially as ZO® Skin Health does go against quite a few ‘norms’ that exist in the skincare industry, such as exfoliating daily with a physical exfoliator (with very abrasive beads), but when I did my research and saw that this was Dr Zein Obagi’s latest venture, I knew I was in trusted hands. You may have seen that I tried out Obagi skincare a few months back. Dr Zein Obagi bought to market the original NuDerm™ system which he then went on to sell (it’s obviously still named after him, but he is not involved there at all). 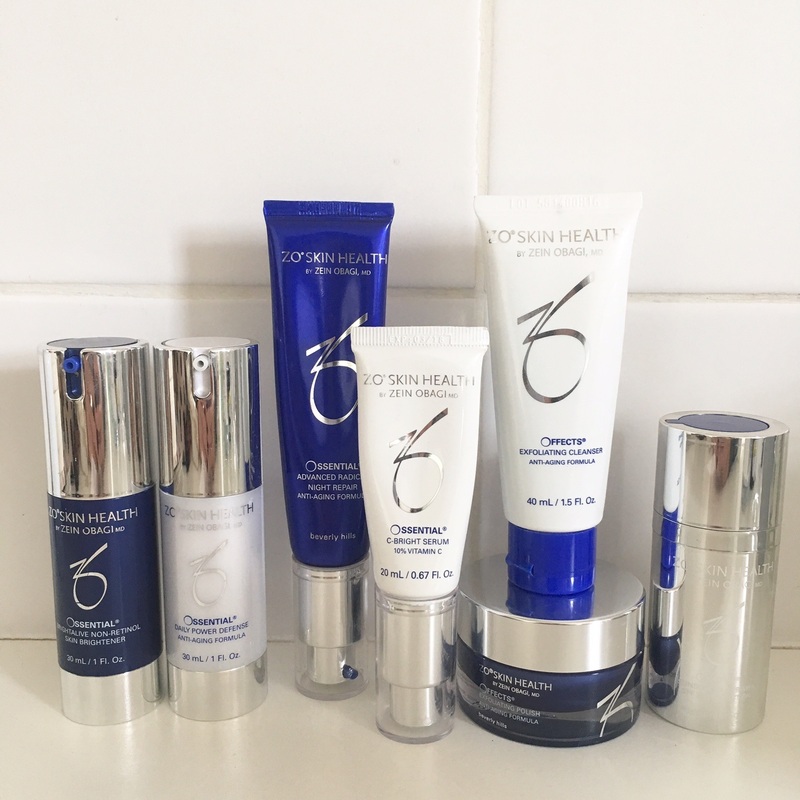 When he sold this line, he created ZO® Skin Health and I really like the philosophy behind the range. 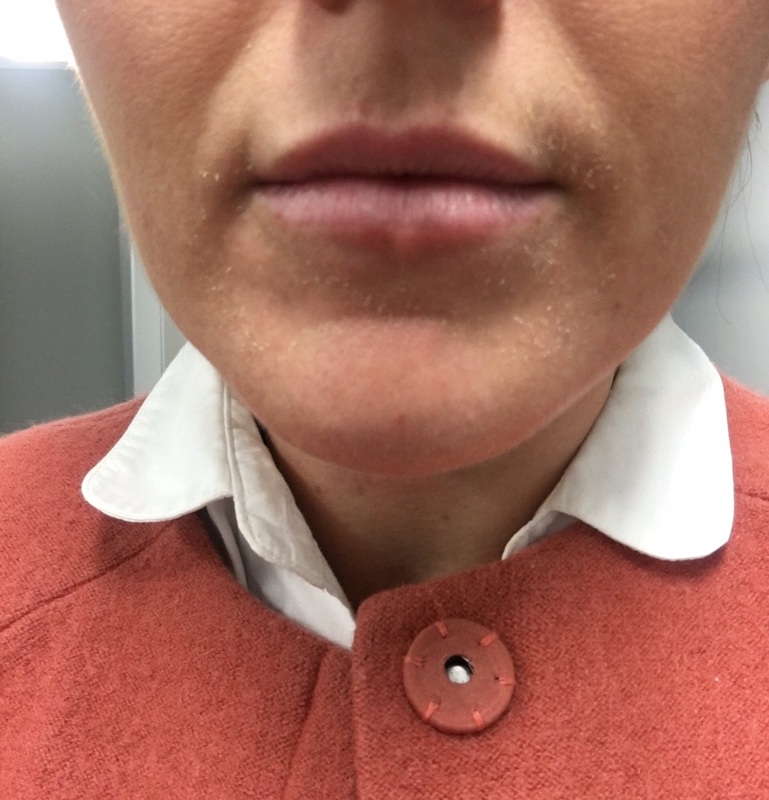 I must say, the journey I have had to go on with ZO® Skin Health has been an interesting one (which they warned me about) and it did mean a few weeks of very unsettled skin – which I didn’t enjoy, but am finally now reaping the rewards of. It does take a bit of patience and perseverance before your skin kicks into gear, but it is well worth it when you start seeing the long-term results. What is ZO® Skin Health about? The range is essentially about cutting the clutter and getting to the skins core of making it work in the most natural, efficient way possible. The interesting part about ZO®’s theory is that there is no real excuse for having a sensitive skin or a skin with rosacea – as, if the skin is working like it should, then these concerns can be combatted. 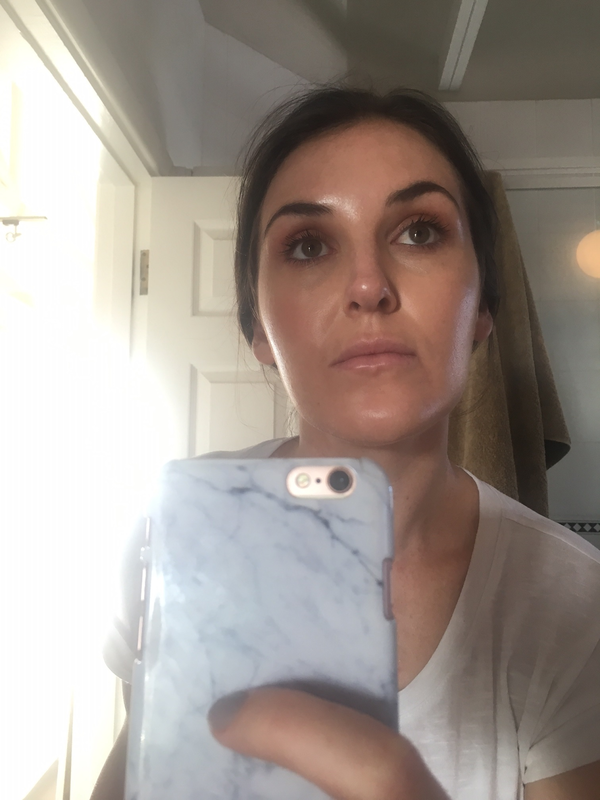 The initial 6 week programme is all about kicking the skin into gear and prepping in to start the proper ‘active’ products – so my 6 week period was to prep my skin for retinol. It’s amazing how they focus on this, as the skin is the biggest organ and needs preparation to be working efficiently and to react well to the product we apply. Retinol: Advanced Radical Night Repair (1.7% retinol which translates to 1% on the skin). Massage into the skin. As mentioned, my first 6 weeks were very tough on my skin. 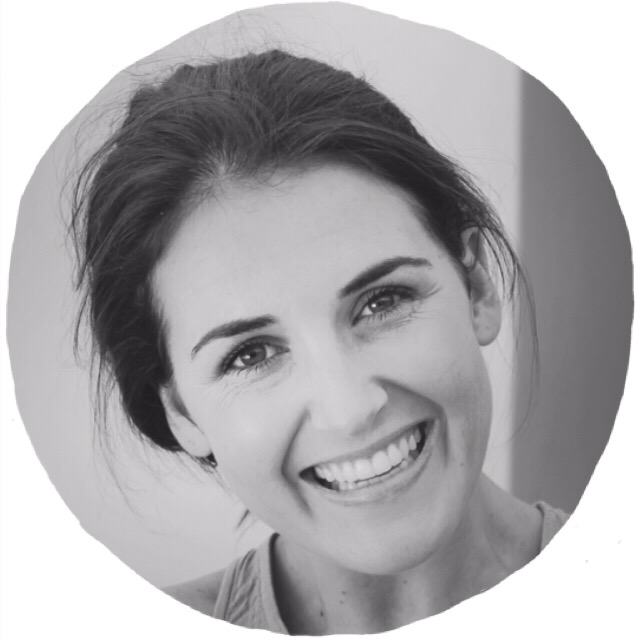 I was warned that I may want to throw in the towel (which crossed my mind a few times) but the fact that I could chat to the girls at ZO® Skin Health and be reassured that my reactions were all normal and a part of the process. I have to highlight here that I am probably exaggerating with my reaction, but my skin is very problem-free normally so I wasn’t used to having the odd (deep) breakout and seeing my texture looking out-of-sorts. I would say that this pretty much lasted from week 2 to week 6. I wish I had tweaked it earlier, but when I was advised to slow down on the exfoliating, then my skin started looking amazing (I was over-stimulating it). 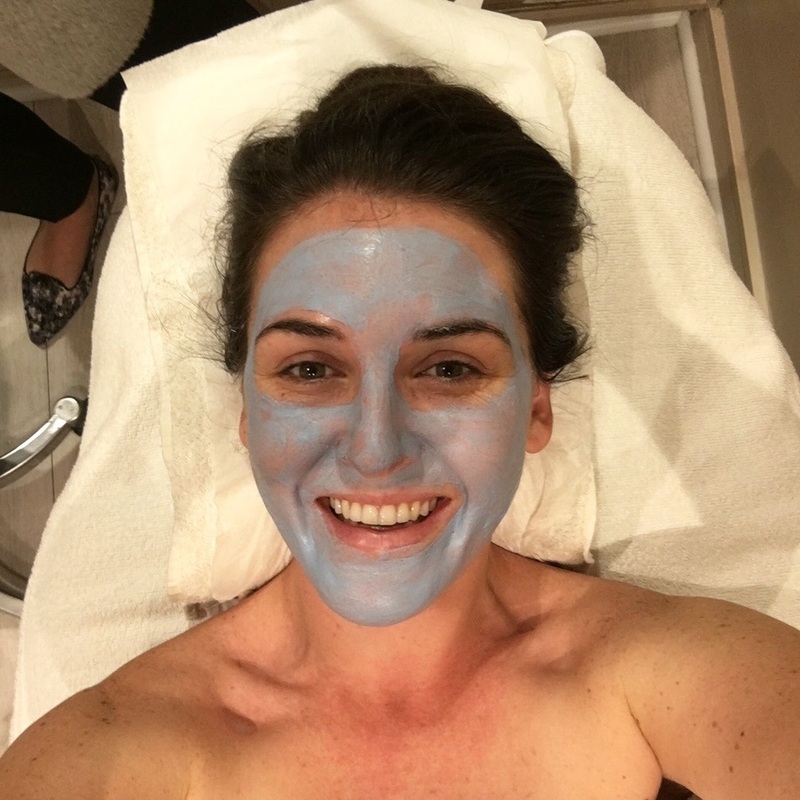 Since starting the routine I have gone for a facial every few weeks at Janine’s Skin Care Clinic in Hout Bay (a stockist for those in the area). The ZO® facial is really lovely and you leave with your skin literally radiating glow. I went for a coffee with friends after my last facial and since then, two friends have gone for consultations with ZO® stockists. It’s all been quite interesting to me as I thought my skin was pretty good. I am pedantic (as you can imagine) about my skincare routine and, having studied beauty, I know how to spot issues and combat them at home. This line, however, has encouraged my skin to start working in the most functional, efficient way possible – not just by layering product after product on top. I have also become aware of my pigmentation (not a big issue, but I guess I am 3 months away from turning 30 and everything is looking that much more accentuated). ZO® Skin health has made a noticeable difference to do with the dark spots. 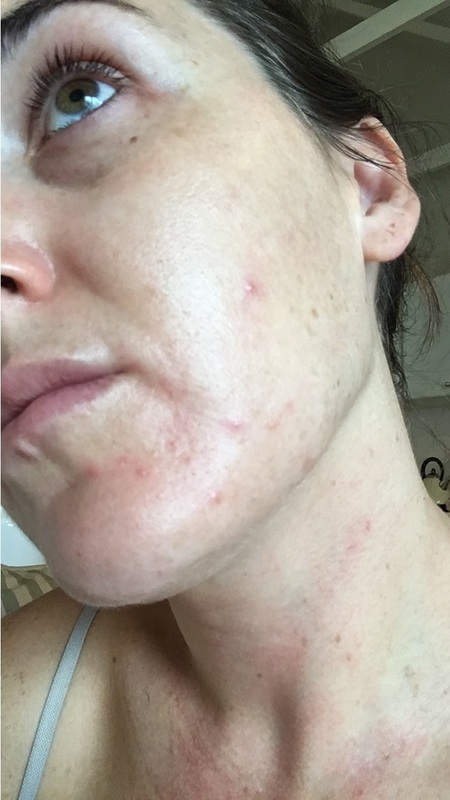 I am still trying to get rid of the odd red spot from my breakouts in the first few weeks, but here some pics to give you an idea. I will be doing another post to update you on my retinol reactions and how I’ve found that. DM or email me with any questions and I can send you lots more info! I've been looking into using this range, and was interested to find out that Dr Obagi advocates not using a traditional moisturiser, which is in line with the routine you listed in your post (you don't seem to be using a dedicated moisturiser). How did you find this- did your skin adjust its own moisture levels after a while? Looking for Medical Healthcare Services? Then we are the best for you, Our healthcare providers are excellent health care professionals that provide for health care for patients. Hi, I had a zo facial about 4 weeks ago.. since then I am breaking out crazy.. currently I am using zo health pore refiner and the exfoliating polish. I am very frustrated with the results.. not getting what I paid for. How are you now? Did you continue using the products or did you stop?